Welcome to my virtual home. Here you will find all the info about me, my books and my events. 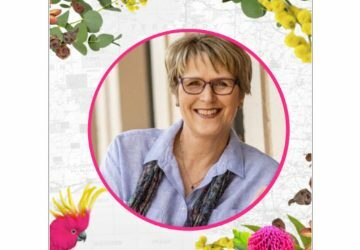 Want to stay up to date on my latest books and travels? Subscribe to my newsletter. I also love to hear from readers so please drop me a line from the contacts page before you leave or follow me on social media and keep in touch there. 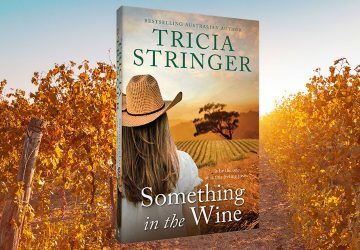 Keely Mitchell is taking a holiday to escape realities at home she’d rather not face but when she ends up at Levallier Dell Winery she’s caught in the middle of a tug-of-war between father and son wine makers, Euan and Flynn Levallier. 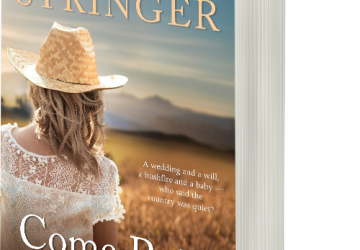 Another warm-hearted rural romance, this time set among the scenic vineyards of Margaret River wine country. 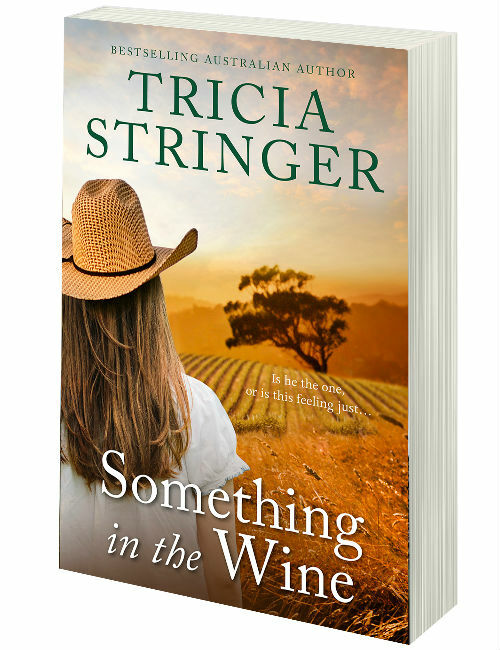 Better Reading on A Chance of Stormy Weather: Tricia Stringer takes us to outback Australia in a page-turning rural romance with characters we invest in wholeheartedly.